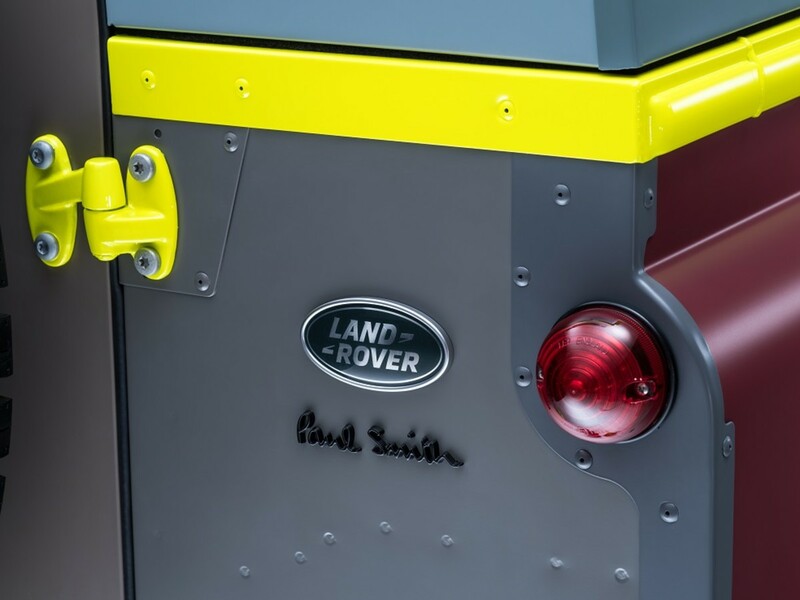 When people bat around the idea of having a "brand," they are usually talking about they want to be known for. 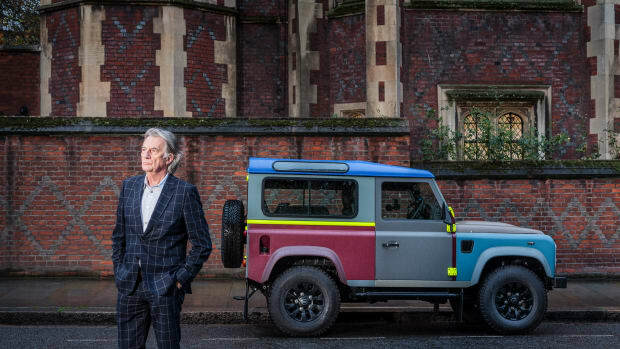 Sir Paul Smith, on the other hand, has reached icon status. 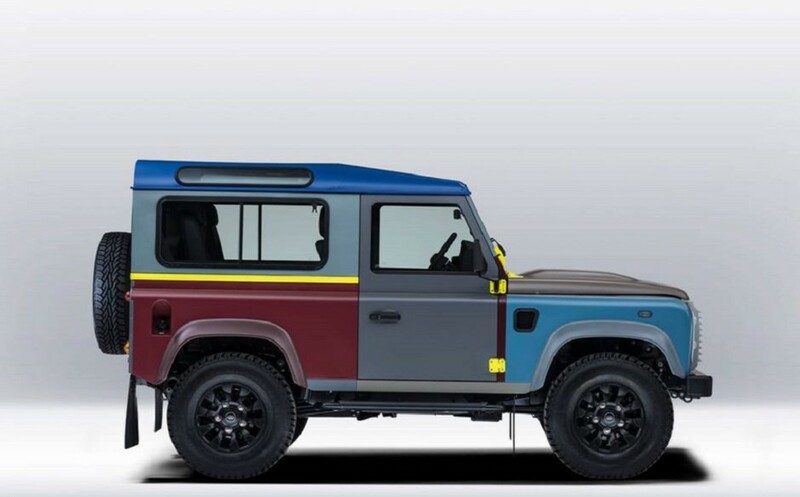 In the fashion world, Smith is known for playing with color and now, thanks to Land Rover, he gets to play in color, too, with his own Paul Smith x Land Rover Defender. 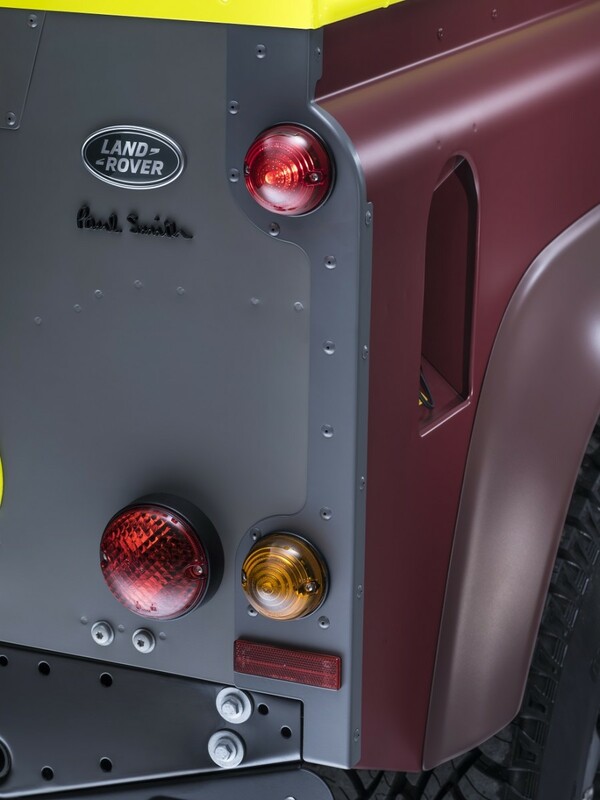 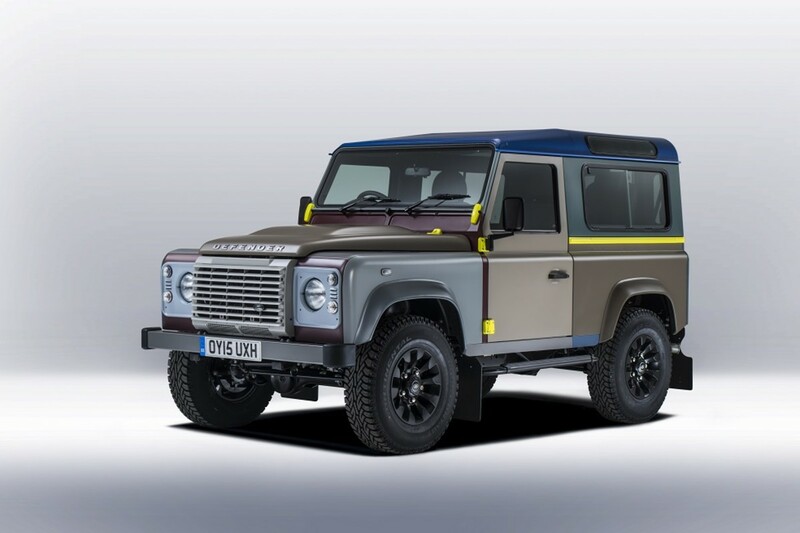 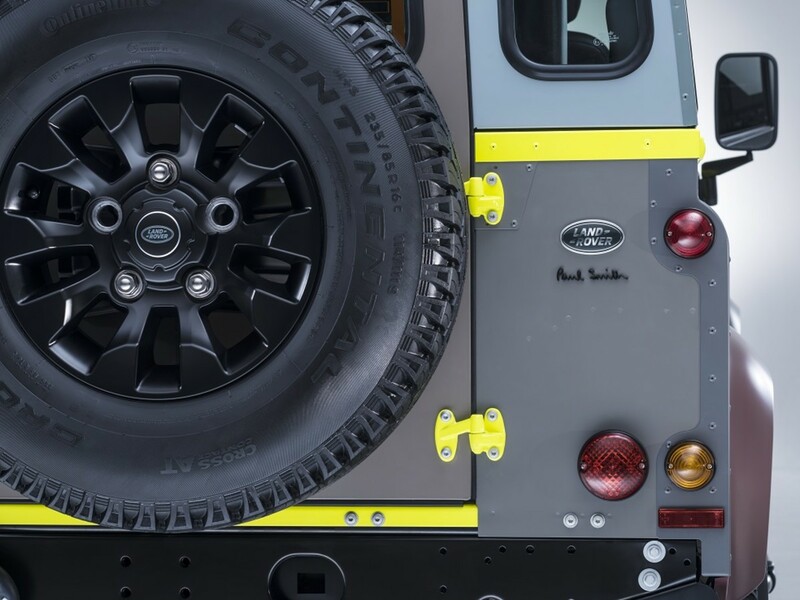 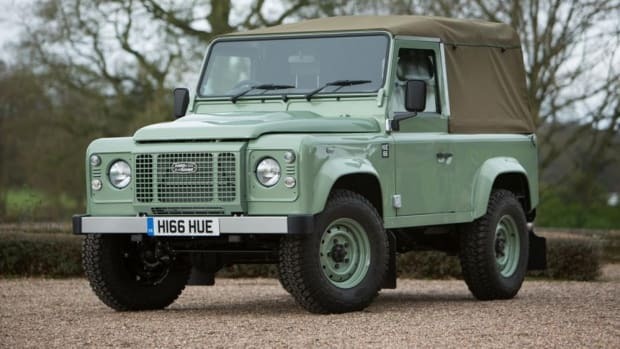 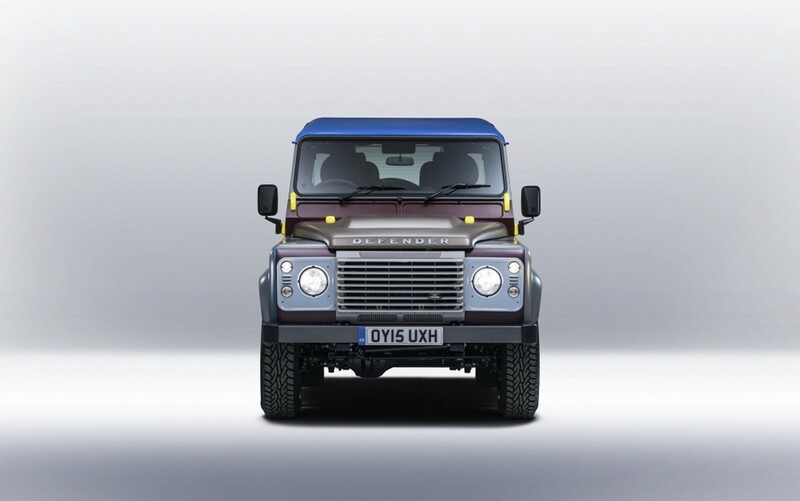 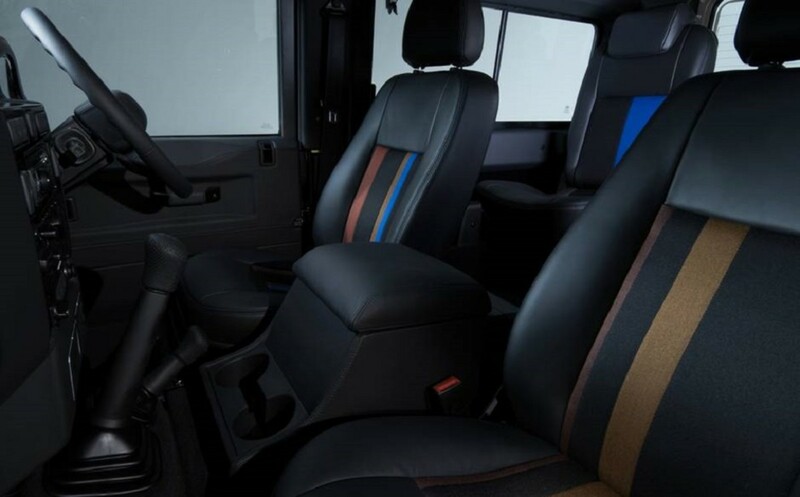 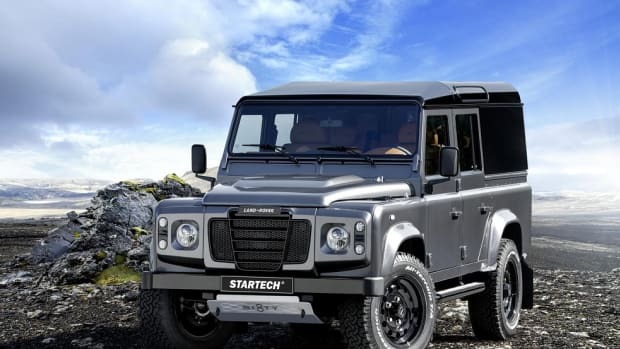 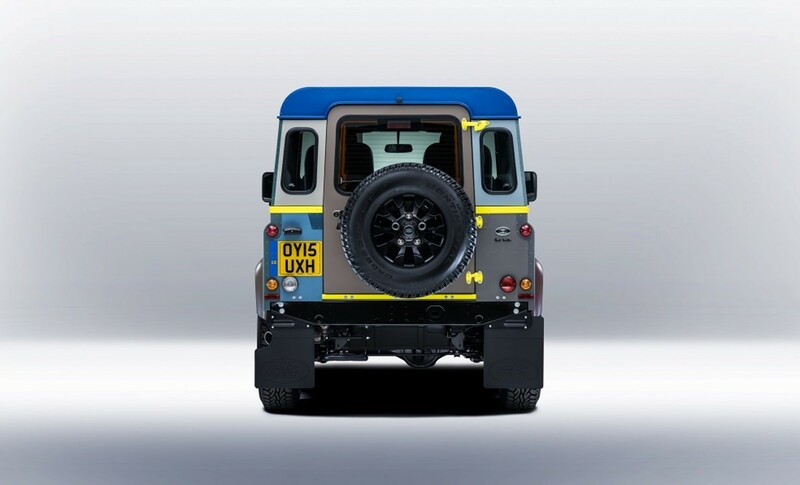 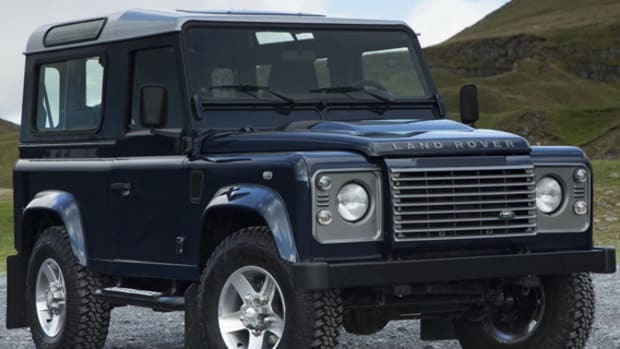 Featuring over 25 different colors wrapping the exterior, this Defender and each selected color are a nod toward the vehicles&apos;s military history and the British countryside that many of these call home. 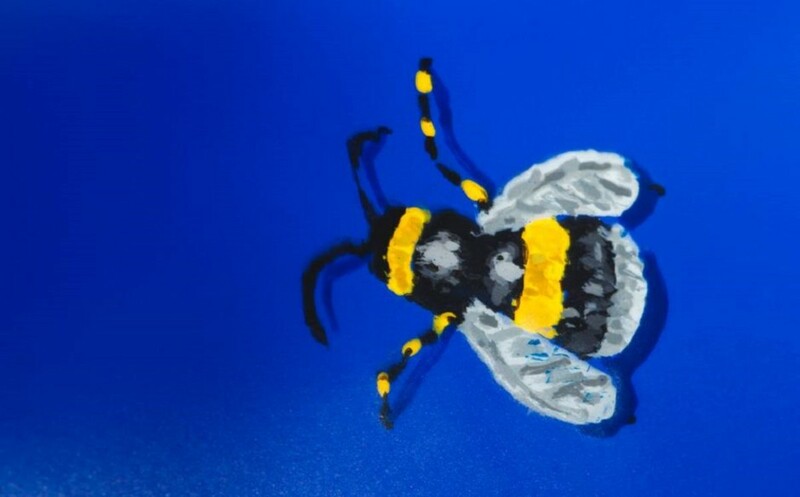 Smith wanted deep, rich colors that also worked together in a surprising way, a feat that he clearly accomplishes, complete with a hand-painted bumble bee roof. 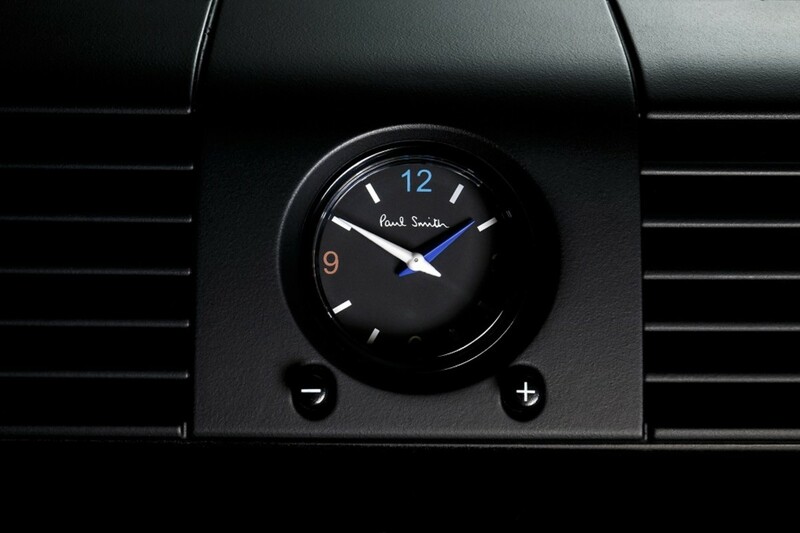 The inside also picks up the signature Smith whimsical feel, with several shades of leather and a mix of fabrics for the seats, blue-stitched leather vents, and a Paul Smith-inspired clock face. 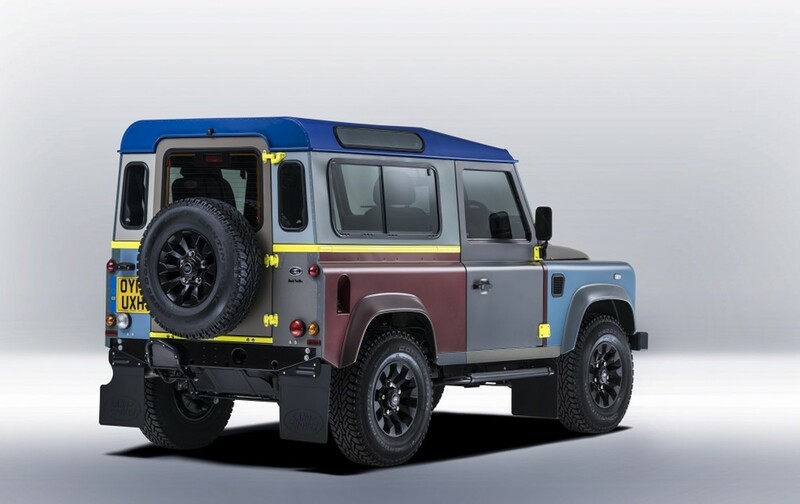 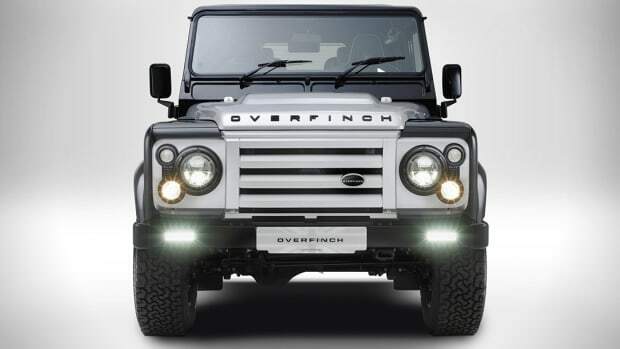 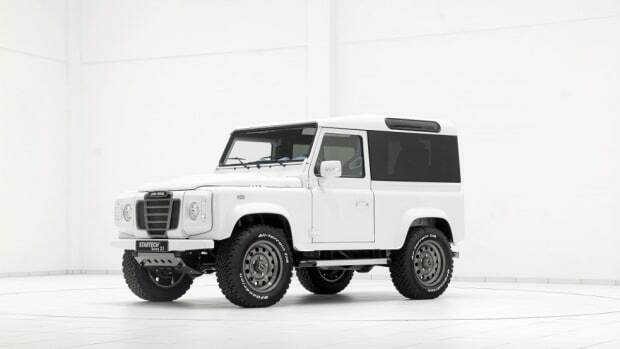 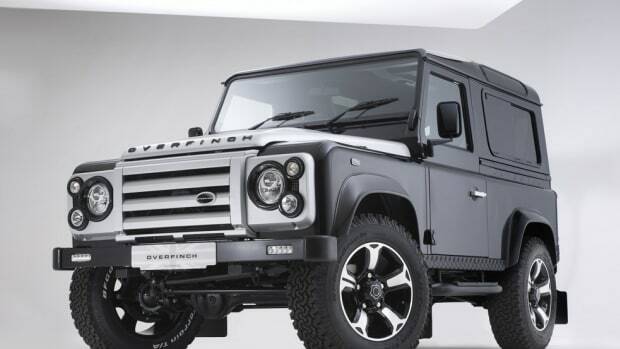 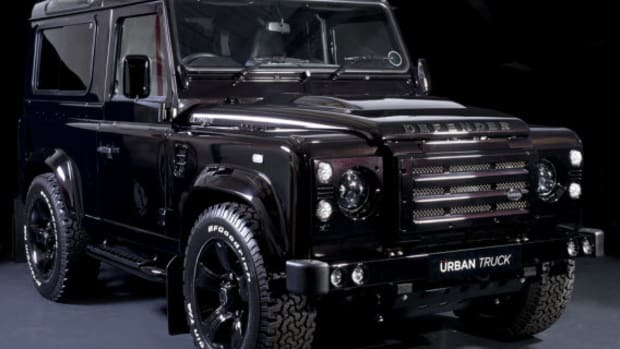 The end result is Defender that will be featured outside of the Paul Smith store in London&apos;s Mayfair area and, much like the rest of the Defender line these days, is already claimed and off the market.